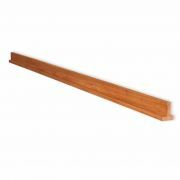 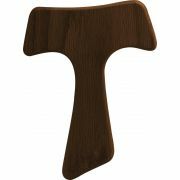 This Stations of the Cross Shrine 96" (8') wood stake makes setting up your outdoor Stations of the .. 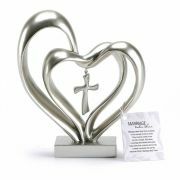 Description: -- Wood/Paper -- 5" H .. 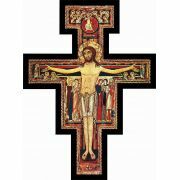 Incorporate an ancient Christian symbol into your home or church with this Franciscan Tau Wood Cross.. 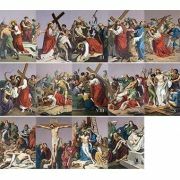 These beautiful reproductions of the Stations of the Cross are printed in full color on weather and ..
8 inches Height- Matt Silver Finsih - Resin - 8 inches Height, White Box w/Color Label Hangtag w/M..
Adorn a home, prayer room, or chapel with this glossy wood Benedictine wall cross. 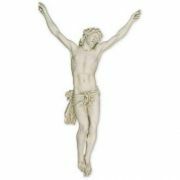 Hand-crafted in S..
6" Metal Bound Crucifix(Minimum Order of 2)..
8 inches Height- Brown Finish - Resin - 8 inches Height, White Box w/Color Label Hangtag w/Marriag..
Stations of the Cross. 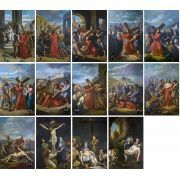 Way of the Cross by St. Alphonsus Liguori with famous Vincentini Stations o.. 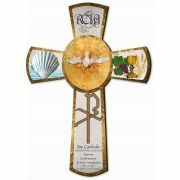 Description: -- Resin -- 7 1/4" H ..
Personalized RCIA Gift Cross 10"
The ideal gift every RCIA sponsor, spouse, or friend is looking for to give their catechumen or ca..
1.25" Italian San Damiano Crucifix(Available in Quantities of 25-50 or 100 pieces)..
5" solid bronze enameled UMC cross. 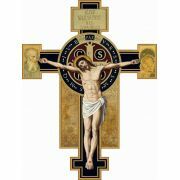 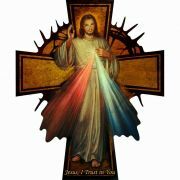 Gift boxed and one nail included.Product Size: 7" X 9" X 1/2"..
9 3/4 inches 3 crosses/ 3 Nails..
Adorn a chapel, wall, or work space with this modern take on a traditional image. 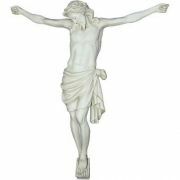 This solid wood cr..
Holy Trinity Resin Wall Cross 10 1/4"
The Gospels all testify that Jesus of Nazareth was crucified on Golgotha, a Hebrew word meaning "the..
Adorn a chapel, wall, or work space with this unique Divine Mercy Cross! 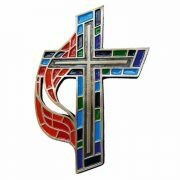 This inspirational, solid w..
7" Blue Cross with an Antique Silver plated Corpus (Boxed)..